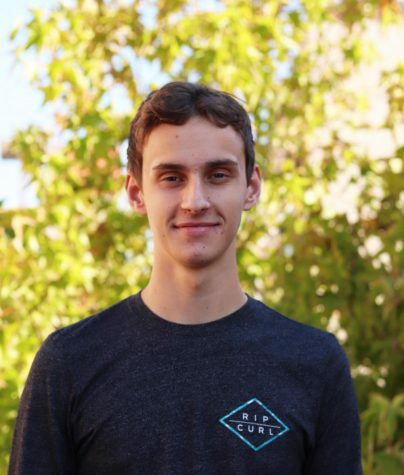 Hello Warriors, my name is Thomas Loynd and am this year's Sports Editor for the Golden Arrow. As a big sports enthusiast, I'm in charge of covering the talented athletics at Woodbridge High- on and off campus. I look forward to working with our great staff to produce the ultimate magazine! Go Warriors!